Stand out and share your knowledge to future senior-level contact center leaders. 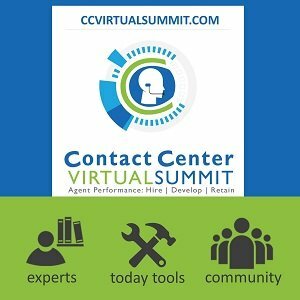 Partner with Call Center Coach to teach frontline leaders the know-how of managing a leading contact center. 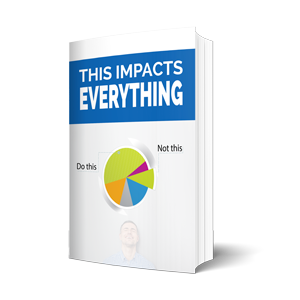 Build your brand and earn the trust of future decision makers and own your solution niche. Call Center Coach is dedicated to clear and concise messaging and therefore does not have multiple partners from the same solution category. There is no noise from your competition and we work with you to deliver the best education to Call Center Coach Academy Members. Register below for next steps! 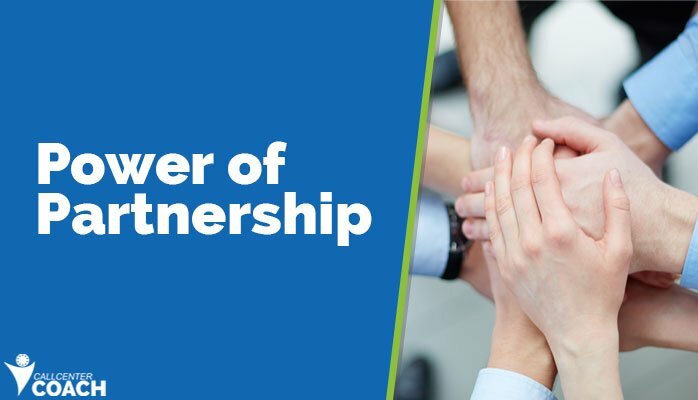 We collaboratively work with you to construct your own unique partner agreement that will deliver the greatest value possible. Register below for more info! Register now (or call 1.336.202.1032) to schedule a discovery meeting. We will help you maximize your marketing and sales investments with a strategic combination of experts in contact center operations and industry media. Unlike other times when you spend a lot of money just to be part of the noise, we help you to stand out in the crowd. Successful partnerships are about sharing and communication. 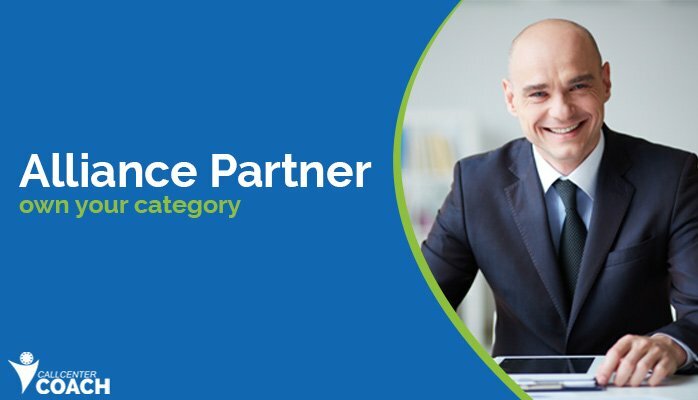 When you’re inside the Call Center Coach Alliance Partner Program we will work together to determine the best methods that works to create your best partnership. You respect people to be considerate of your time. We expect the same. 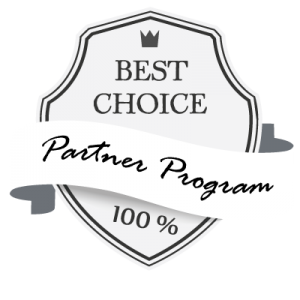 By completing this form, we expect you to be willing to make the investments necessary in time, money and effort for our mutual partnership to be successful. You also must be an education-focused organization that is committed to attracting and retaining customers thorough your own (strong) customer success program. If we’re a match, please complete the form or call now.